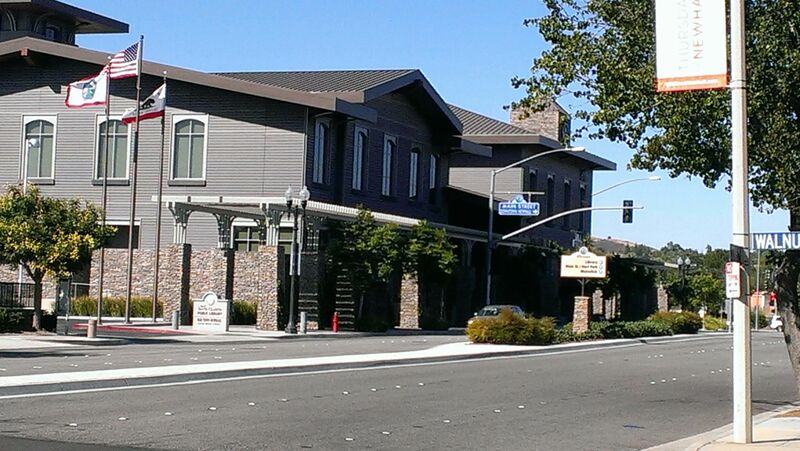 Newhall has homes and institutions older than a century. It is very much, the place where Santa Clarita started. Newhall was once the home of an airstrip used by Hollywood celebrities for their weekend getaways. Now, it is home to the Cowboy Poetry Festival. It was the home of the first actual gold discovery, at Placerita Creek. The entertainment heritage remains, as Disney has a large film studio there, and Melody Ranch is in constant demand as well. Newhall stretches from the 5 freeway in the west, northeas to Quigley Canyon and Placerita Canyon, home of The Masters University. To drive across all of Newhall, and end up at The Masters University, you'll spend a good 15 minutes driving around the Valle de Oro hills. 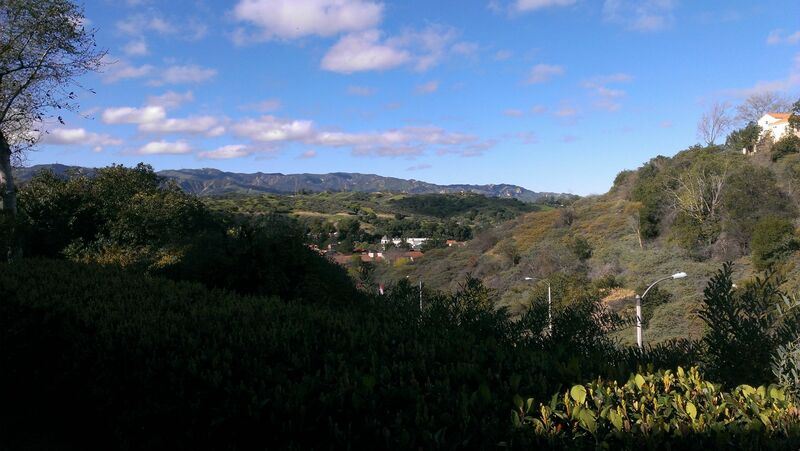 Despite this "suburban sprawl", Newhall is perhaps, the most "practical" place to live the the city of Santa Clarita. Its proximity to both the 14 and 5 freeways makes it the closest to L.A. for commuters. (Along with Stevenson Ranch.) Newhall's extremely wide variety of neighborhoods makes it a place ANYONE can consider for a home. From the hilltop mansions above Peachland Elementary, to the mansions of Circle J Ranch, you will find some incredible one-of-a-kind properties for sale for well above $800,000. At the same time, hilltop condominium communities like The Vistas and Rainbow Glen offer first-time home buyers a way in to the Santa Clarita Valley lifestyle. 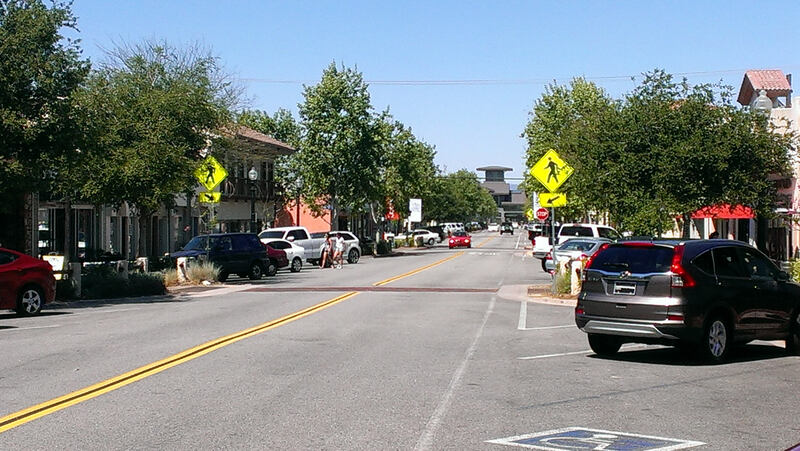 Old Town Newhall is undergoing a steady re-gentrification, from Main St. outwards. A new art theater breaks ground soon, and higher end restaurants are popping up, making Newhall more and more of a destination for locals to enjoy a night out.